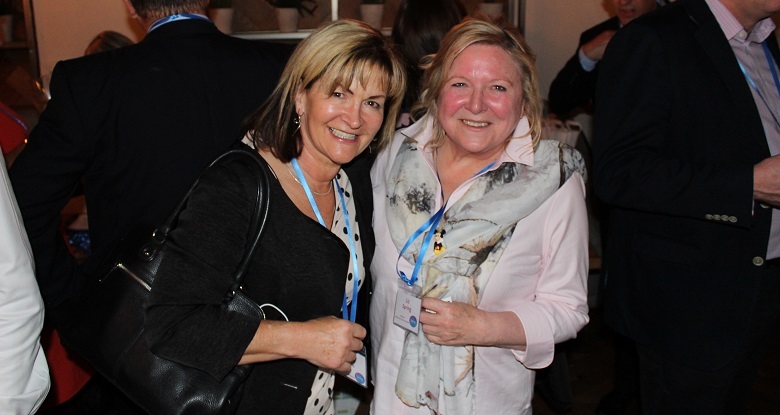 A few weeks ago we celebrated the 2nd of our celebration events to mark 25 years in business. 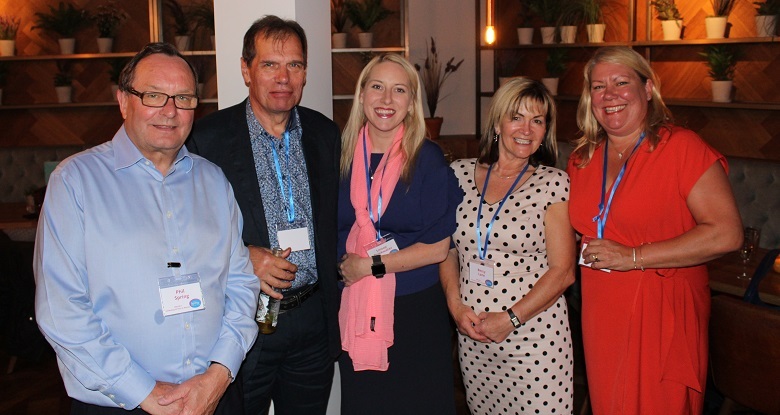 A few weeks ago we celebrated the 2nd of our celebration events to mark 25 years in business. 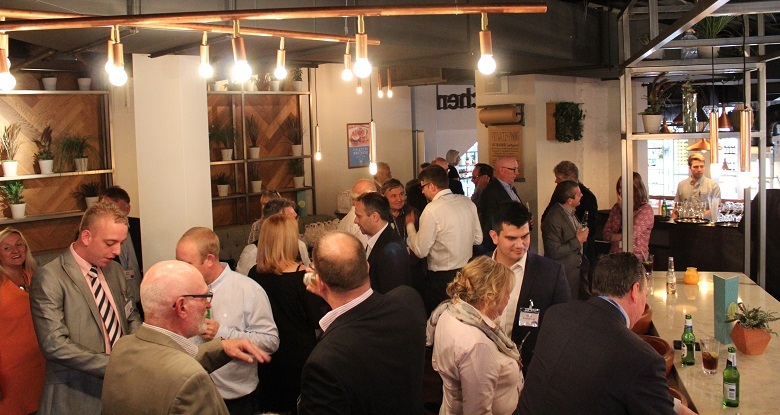 We hosted this event at Banyan Bar in the Corn Exchange in Manchester. 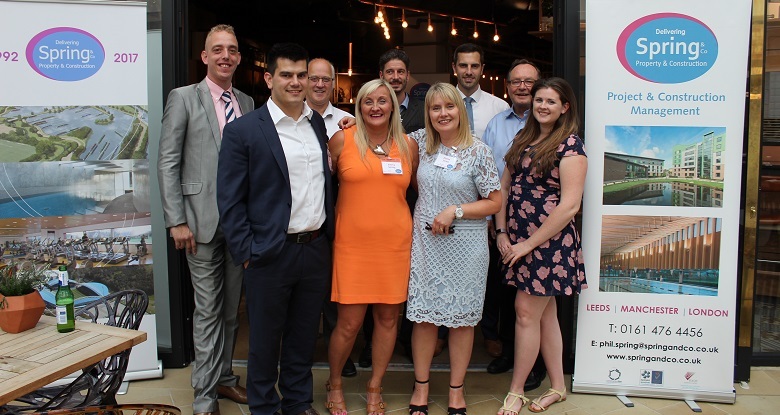 It was great to host the event at the Corn Exchange due to our previous and current involvement in redeveloping the Corn Exchange as project managers on both Phase 1 & 2. 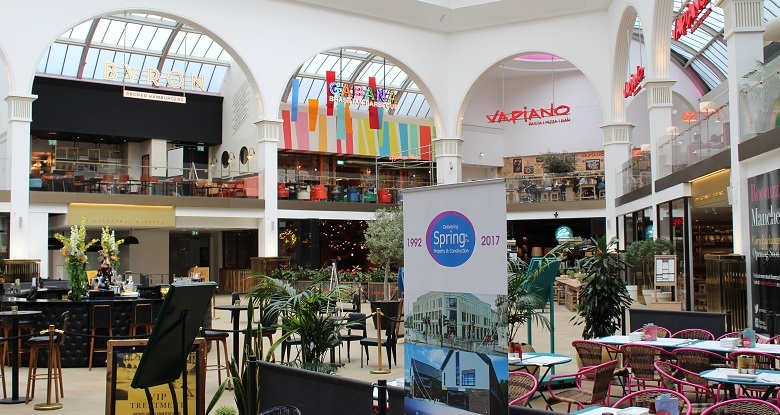 Since it’s conversion into a prime dinner spot in Manchester, The Corn Exchange has been brought back to life, whilst retaining it Edwardian character. 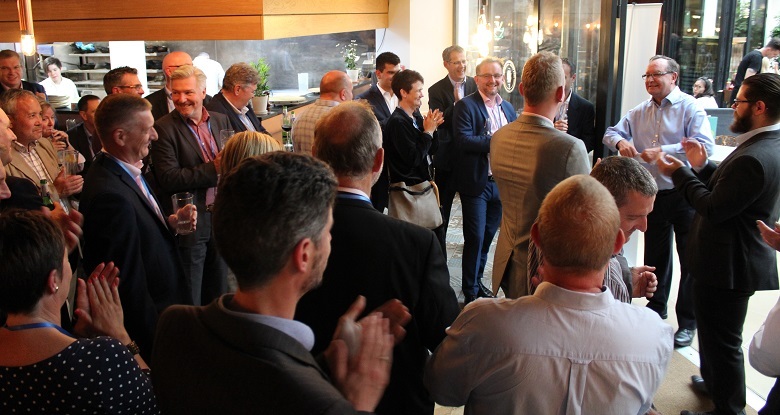 It was marvellous to celebrate with our clients and fellow professional from across the North West and thank them for the support and positive collaborations we have had over the last 25 years.